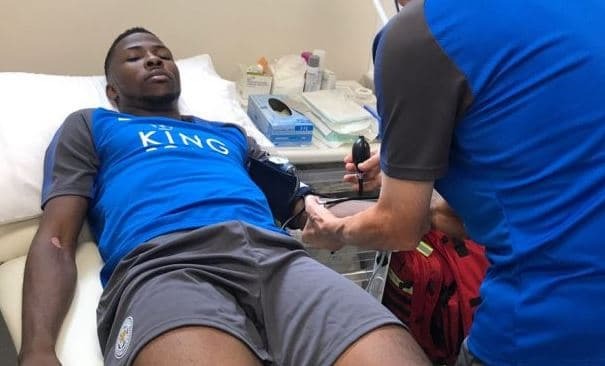 Nigerian forward and Manchester City striker Kelechi Iheanacho had his medical on Tuesday, as he is on the verge of joining the club for a fee of £25 million. The Nigerian international had attracted interest from a number of clubs this summer but he was left out of City’s pre-season tour of the United States in July as Leicester emerged as front-runners to land his signature. The principles of the £25m deal have been in place for some time but the move was held up due to an image rights issue between Iheanacho and his former agents. The striker had his medical in the East Midlands on Tuesday and the move is set to be completed this week. City have insisted on a buy-back clause in the deal and it has been reported that the Etihad Stadium outfit will be able to re-sign the striker for a fee of around £35m. Iheanacho emerged onto the scene under Manuel Pellegrini during the 2015-16 season but struggled for regular playing time under Pep Guardiola last term. Guardiola made it clear to Iheanacho that he would have to find a new club at the beginning of the summer as City aim to recoup at least £100m in player sales this summer. 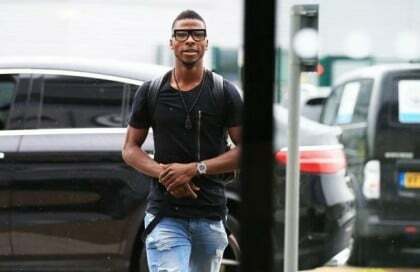 Iheanacho joined Manchester City’s Academy on 10 January 2014 but delays in obtaining a work permit meant Iheanacho was unable to play in England until February 2015. 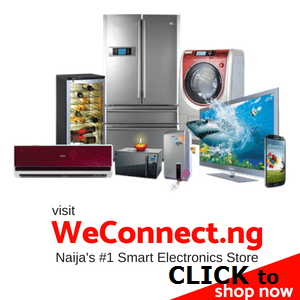 In the 2015–16 season, on 10 August 2015, Iheanacho was included in a first-team matchday squad for the first time in a competitive fixture, however he remained an unused substitute in their 3–0 win at West Bromwich Albion in their first game of the Premier League season. Nineteen days later, he made his competitive debut, replacing Raheem Sterling for the final minute of a 2–0 win against Watford at the City of Manchester Stadium. He scored his first competitive goal on 12 September, replacing Wilfried Bony in the final minute in a match away to Crystal Palace and scoring the only goal of the game.